From Dirty Cello duo, klezmer for the 21st century – J. 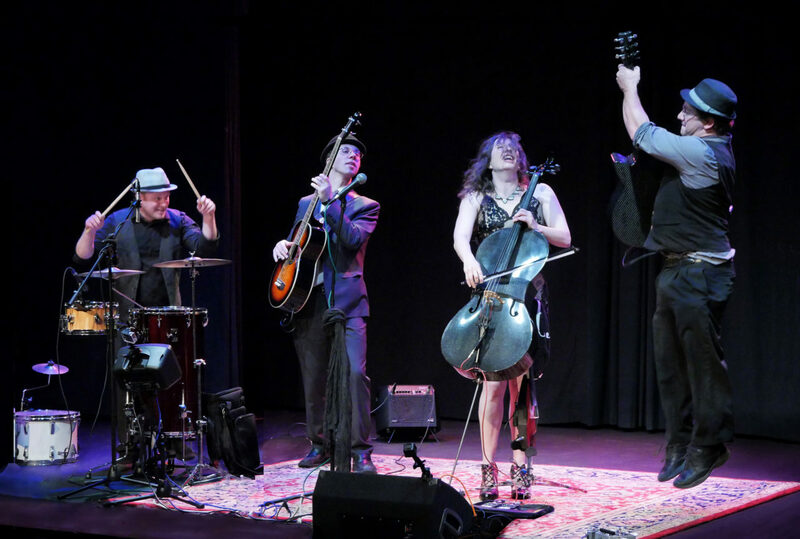 For North Bay musicians Rebecca Roudman and Jason Eckl, who have traveled the world with their band Dirty Cello, creating yet another band was just an extension of their boundless musical interests, from jazz to pop to classical. Roudman, the “dirty cellist” behind the band’s name, and Eckl, the guitarist and music arranger who first encouraged her to perform the bluegrass, blues, Jimi Hendrix and other popular music that she loved, have had no shortage of local and foreign bookings in jazz bars and concert halls for Dirty Cello’s unique mix of upbeat, popular music. The inception of their second band, a klezmer outfit called the San Francisco Yiddish Combo, came about as if destined. After a Dirty Cello gig as soloists with the Santa Rosa Youth Orchestra (SRYO) last month, they were asked to accompany the orchestra on a European tour. Did they have a cello concerto they could play with orchestral accompaniment, they were asked. The pair suggested Eckl’s “Blues Cello Concerto,” which they had premiered last fall. But it did not interest the European hosts of the SRYO because Roudman both sings and plays cello in it — atypical for a classical concerto. 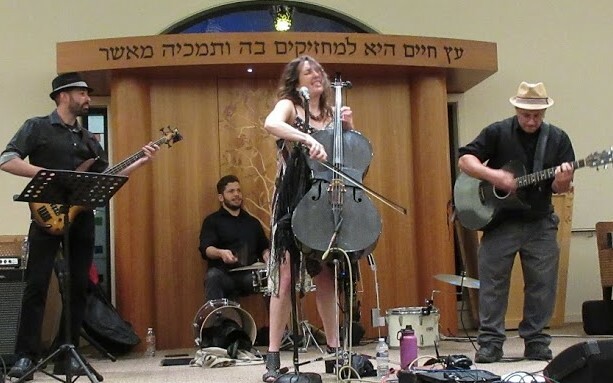 After they performed a trial run of the concerto locally, Roudman and Eckl started hearing from Dirty Cello fans and others encouraging them to form a new band to play klezmer-type music. The piece features the music of the Jewish diaspora from Eastern Europe, combining traditional klezmer sounds with original compositions and jazz arrangements. 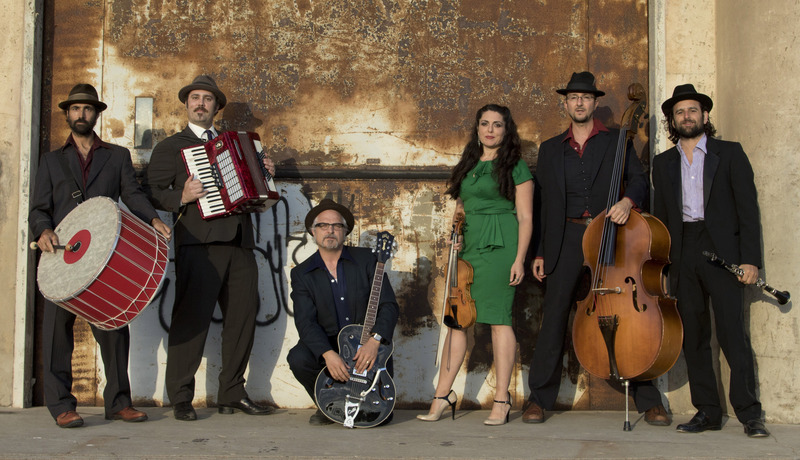 It builds on Yiddish wedding melodies and Hungarian and Russian ballads, and includes a modern klezmer movement with a 21st-century feel. 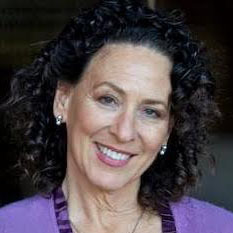 “We love the cultural aspects of being Jewish and always loved the music, but didn’t think we would form such a group until maybe later in our lives,” Roudman said from her Novato home while packing for the trip. The group left for Austria on June 21. Roudman and Eckl performed the “Klezmer Heritage Concerto,” backed up by the 50-member SRYO, on June 22 in Salzburg, June 24 in Vienna and June 27 in Budapest, Hungary. For the three synagogue concerts, the S.F. Yiddish Combo included two Bay Area musicians, bass player Colin Williams and percussionist Ben Wallace-Ailsworth. The quartet also morphed into its Dirty Cello configuration for concerts featuring a wider range of musical genres at jazz and rock music clubs in four Spanish cities. “We’ll be doing 11 shows in two weeks — half of them Dirty Cello and half klezmer concerts,” Roudman said. “It’s really exciting.” If it sounds like a record-breaking tour, it’s really not. Last year, Dirty Cello performed 22 concerts in 25 days on a U.K. tour. Roudman commented that they are aware of reports of growing anti-Semitic activity in Europe — including two destination countries, Austria and Hungary. “We’re always very cognizant of what’s going on in Europe, but this is especially interesting because we’re going to play klezmer music there. It almost feels like we are testing the waters. I hope audiences will be open to it,” she said. She said the group aims simply to expose people to this Jewish music and hopefully grab the attention of younger generations. They will perform as the S.F. Yiddish Combo in Santa Rosa at a family-friendly event in November.